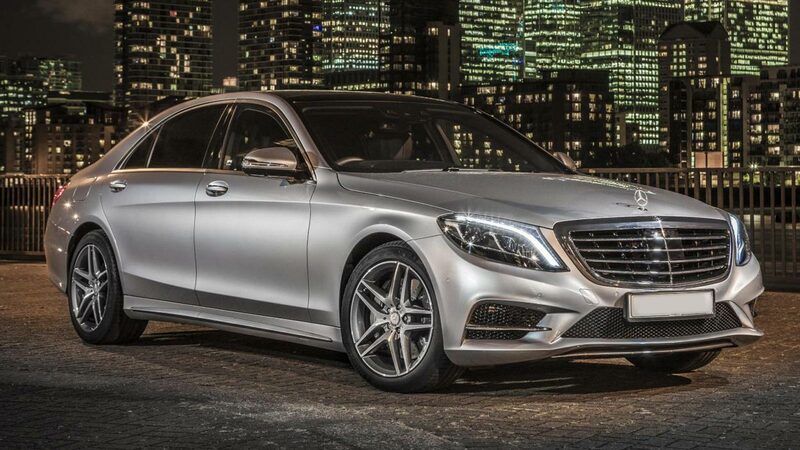 The Mercedes S class is recognised throughout the world as the first choice in luxury chauffeur vehicle travel. By providing a presence on the road with its elegant exterior and exceptional luxurious interior with comfort, state of the art technology making this the ultimate choice of vehicle for first class travel. It carries up to four passengers in complete comfort in the LWB model which gives an extra 10 centimetres of leg room in the back. It has innovative safety concepts setting new standards in safety and performance in 2005 the Mercedes S class became the first car in the world to receive the Environmental certificate from the TUV institute fuel consumption, exhaust emissions and eco-friendly materials were all included in this certificate being awarded and each new model has won this coveted award. The Mercedes S class comes with extensive equipment to promote safer driving such as attention assist fitted as standard. With Command multimedia system, and with eco function that gives the most fuel efficient routes and traffic message channel to stay one step ahead.